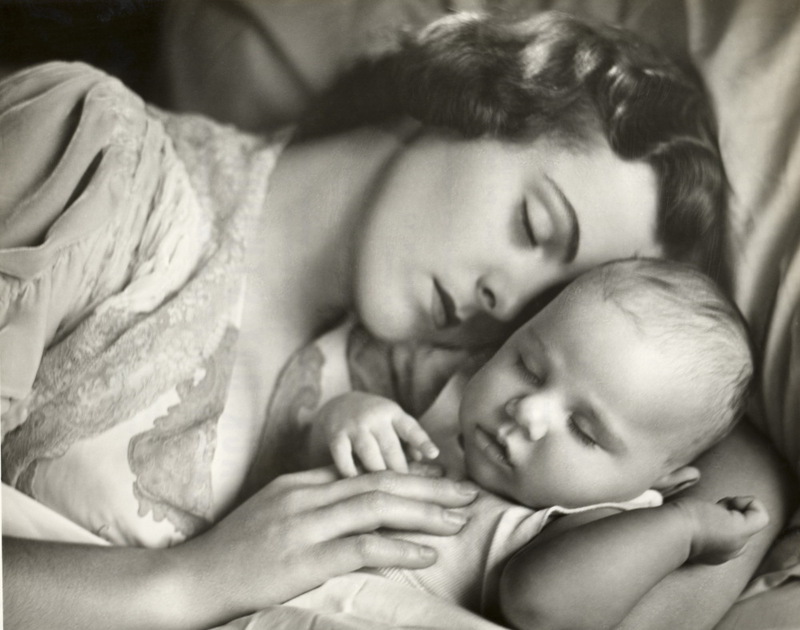 Should Babies Co-Sleep With Their Parents? : 13.7: Cosmos And Culture A recent infant death has led to renewed questions about the safety of infant-parent co-sleeping. Science suggests that there is no one-size-fits-all best recommendation for families, and that bed-sharing may be safe under certain conditions. Co-sleeping is back in the news. Last week in Toledo, Ohio, a 2-month-old boy died after spending the night in his mother's bed. The mother had fallen asleep while breastfeeding her son; when she awoke, he was no longer breathing. He could not be revived. As a mother, I felt a terrible sadness in reading about this little boy's death. I cannot begin to comprehend this family's loss. It's understandable that public-health officials want to do everything they can to reduce infant mortality. When a doctor's advice is a stark pronouncement that a baby "should sleep alone in a crib by themselves," however, I wish for greater clarity and context. The stakes are high and solid, scientific evidence suggests that certain patterns of co-sleeping are beneficial for babies and their parents. Co-sleeping is a catch-all term that needs to be broken down into subcategories. Sharing a room and sharing a bed are quite different practices. The American Academy of Pediatricians (AAP) recognizes this distinction. It advises that infants should always sleep on their backs and on a firm surface, and on the issue of co-sleeping, recommends that "the baby should sleep in the same room as the parents, but not in the same bed (room-sharing without bed-sharing)." The idea is that room-sharing embraces the benefit of close monitoring of the baby but avoids any risk of a parent inadvertently rolling over on the child. Without a doubt, alcohol, tobacco, or other drug use by the parent, or low birth weight in the infant, make bed-sharing too risky. Yet I find convincing the research of scientists who argue that no one-size-fits-all recommendation of co-sleeping is warranted, and that, under certain conditions, new parents might want to consider bed-sharing. In the sense of mother-infant skin-to-skin contact, or very close proximity through the night, co-sleeping is both our evolutionary heritage and a common practice today in families across the globe. Certainly, this reason alone is not sufficient to adopt the bed-sharing form of co-sleeping; evolutionary precedent and global custom say nothing about a behavior's safety or efficacy. They do, however, hint that bed-sharing is likely to have significant advantages. For example, breast-feeding, proven to be beneficial in ways both physiological and emotional for babies, is greatly facilitated by a mother's easy access to her baby through the night. This point is among those made by anthropologist James McKenna, who has studied co-sleeping for decades. In a peer-reviewed article co-authored with Thomas McDade, McKenna describes research that includes videotape analysis of mother-infant pairs in his sleep lab. Because babies' brains at birth are neurologically immature, episodes of mutual arousal between mom and baby through the night can help regularize the infant's respiration. Some studies suggest that the risk of SIDS (Sudden Infant Death Syndrome) may be reduced by bed-sharing, though the debate on that point is ongoing. No one should construe this debate as social scientists pitched against doctors. A column by Dr. William Sears exemplifies the fact that some pediatricians enthusiastically recommend bed-sharing, linking it explicitly with a lowered risk of SIDS. "At least one responsible, safety-educated, adult co-sleeper (whether mother or not) sleeps close enough to actively monitor (and/or breast feed) the infant using at least two sensory modalities simultaneously, i.e. tactile and visual, or auditory and visual, or auditory and tactile." Applied anthropology teaches us, then, that with an aware, motivated, and engaged adult as part of the pair, bed-sharing may be quite safe. Flat recommendations on where infants should sleep are far less helpful to new parents — and their children — than are careful contextual analyses of this sort.